Veterinary Pet Insurance has some disturbing news for cat caretakers. For the fourth year in a row, claims for obesity-related illnesses have gone up. VPI policyholders filed for more than $52 million in claims for conditions and diseases that can be related to obesity in both cats and dogs, up 7.3 percent from the previous year. 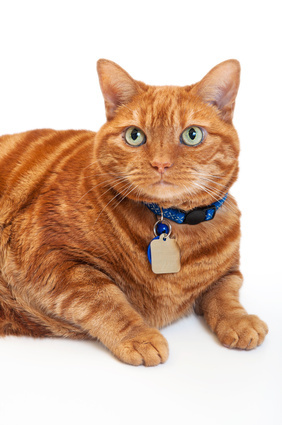 These were the top 10 obesity-related illnesses in cats. Why are our cats getting so fat? Their sedentary, strictly-indoor lifestyle is partly to blame. But the main culprit is those high-carb, all-dry-food diets. 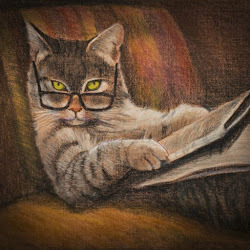 If your cat needs to shed a few pounds, read up on the Catkins Diet. And if you want to help him kick the dry food habit, these suggestions should help.